This cannot be used in conjunction with any other discount code, on reduced price merchandise or to purchase gift cards. Vouchers can only be used once. OFFICE reserves the right to end or amend this offer at any time without notice. 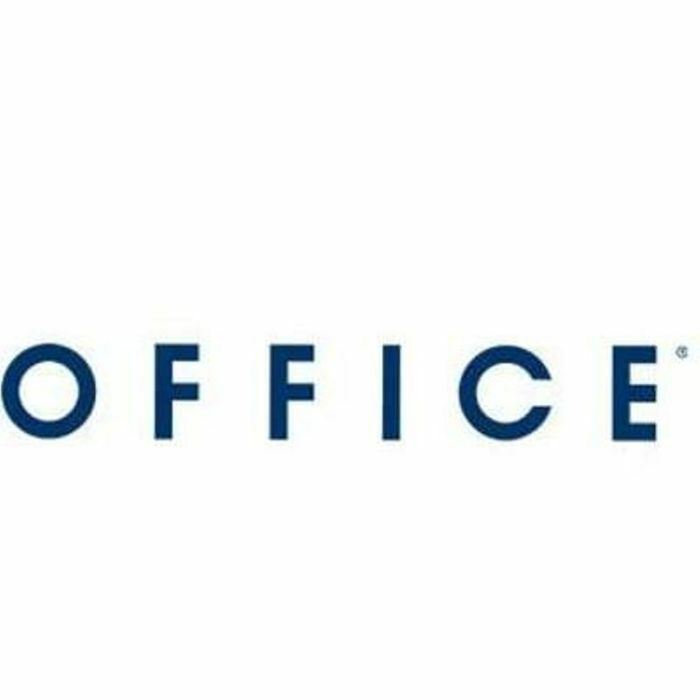 What do you think of this Office Shoes voucher?